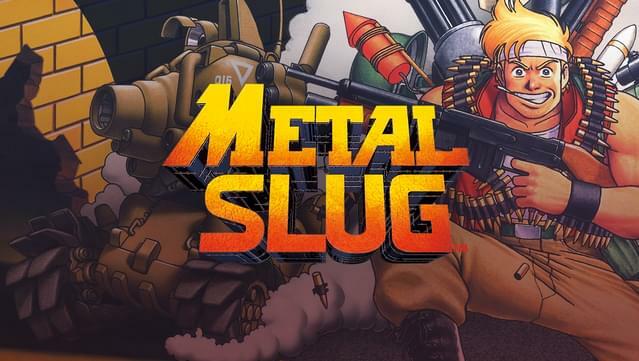 “METAL SLUG ”, the very first title in SNK’s legendary 2D run & gun action shooting game series where it all began, returns on the GOG gaming platform! 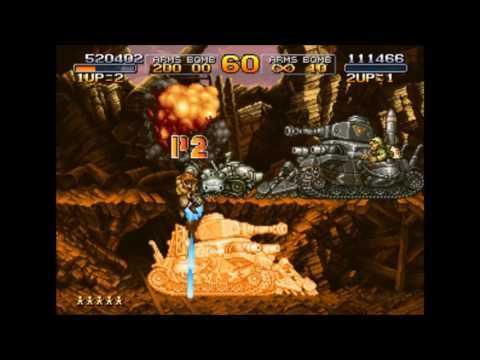 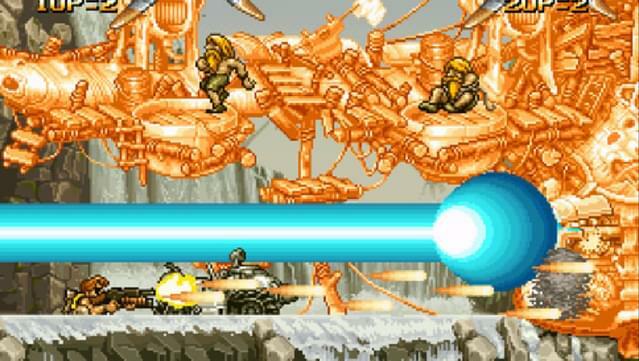 ARCADE MODE (MAIN MISSION) - Play the original arcade version of “METAL SLUG ” with its charismatic protagonist soldiers Marco & Tarma, maneuver the almighty “METAL SLUG ” tank, and fight your way through the 6 missions of the game to thwart Gen. Morden's evil ambitions! 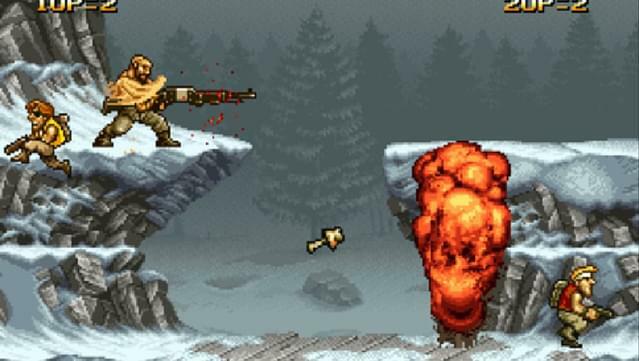 MISSION MODE (STAGE SELECT) - Play and enjoy your favorite stages at will! 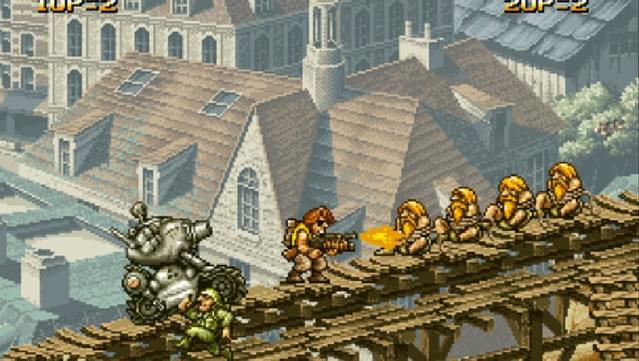 Train alone or with a brother-in-arms on the missions you have unlocked so far! 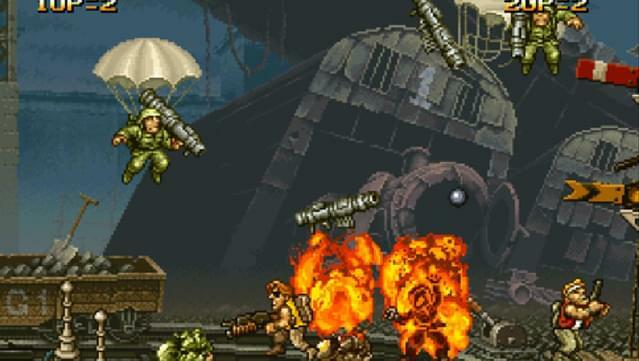 ONLINE MISSION (ONLINE MULTIPLAYER) - Clear missions with a brother-in-arms far away via the Online Co-Op Play feature. 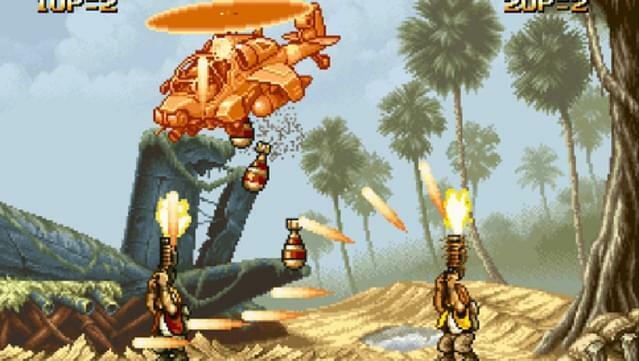 Engage with a fellow countryman or foreign ally and let the mission begin! 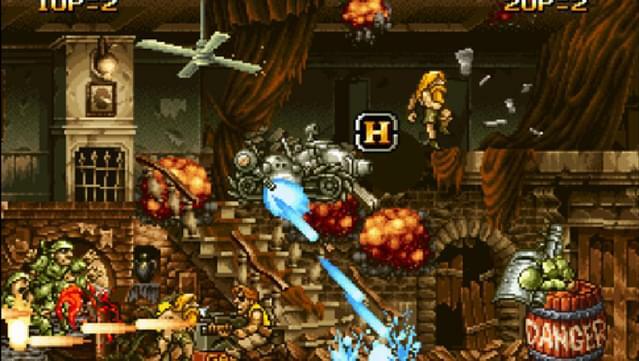 SETTINGS - Configure control, language, video display, and sound volume settings for the best “METAL SLUG ” experience on PC. 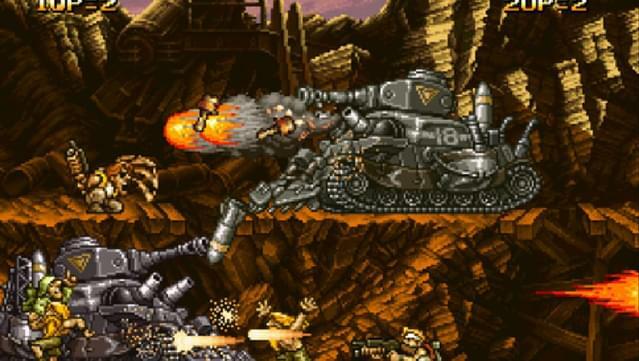 LEADERBOARDS - Check your current rank & score in “METAL SLUG” at any time, and challenge other players to be the best “METAL SLUG ” soldier in the world! 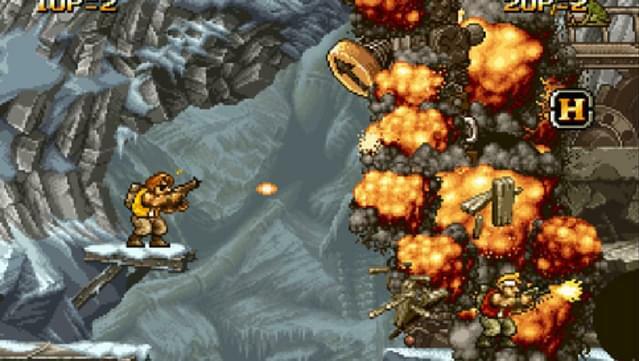 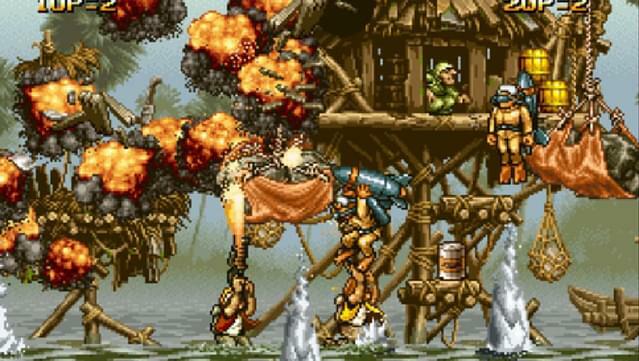 A controller is highly recommended for Metal Slug.